H.P Lovecraft is one of the finest horror writers in the history of the genre. It has also traditionally been incredibly difficult to take his stories and style and turn them into films, television or games. 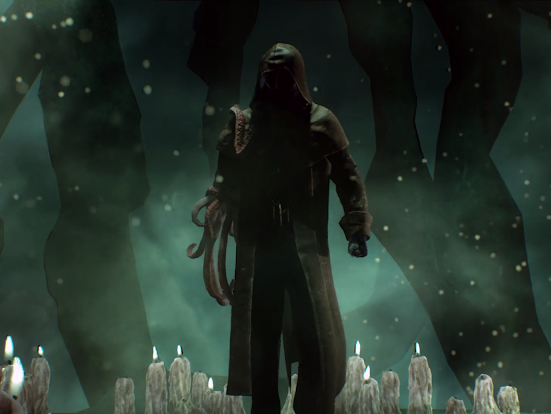 In this video I look at the challenges that have faced game developers tackling Lovecraft, and why Cyanide's new Call of Cthulhu does it so, so well. Be sure to let me know what you think of the game!